The best pregnancy is a planned pregnancy, especially after bariatric surgery, because the patient is able to take preventive measures against postnatal nutrient deficiencies. In addition to meeting with their obstetrician, women who have undergone a bariatric operation should schedule a follow-up visit with their bariatric surgeons and dietitians. At this visit, the surgeon will check a complete laboratory assessment for nutrient status. If any levels are low, then there is adequate time to correct them. 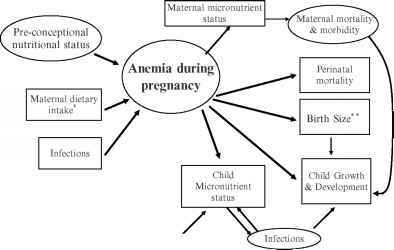 Deficiencies in iron, calcium, vitamin B12, and folate can result in maternal complications, such as anemia, and in fetal complications, such as neural tube defects. 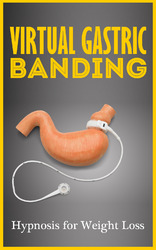 Even if all lab values are normal, the patient should be encouraged to continue her bariatric prenatal supplement regimen. Assessments should be carried out before becoming pregnant and frequently (every 2 to 3 months) during gestation, especially if deficiencies were present initially. In addition to reviewing blood work, the dietitian will ensure the patient is eating an adequate amount of protein, drinking enough fluid, and eating a healthy diet. The main goals of medical nutrition therapy during pregnancy are to facilitate adequate weight gain to promote fetal growth and development, to provide appropriate vitamin and mineral supplementation to prevent or correct deficiencies, and to assess nutrition education needs.